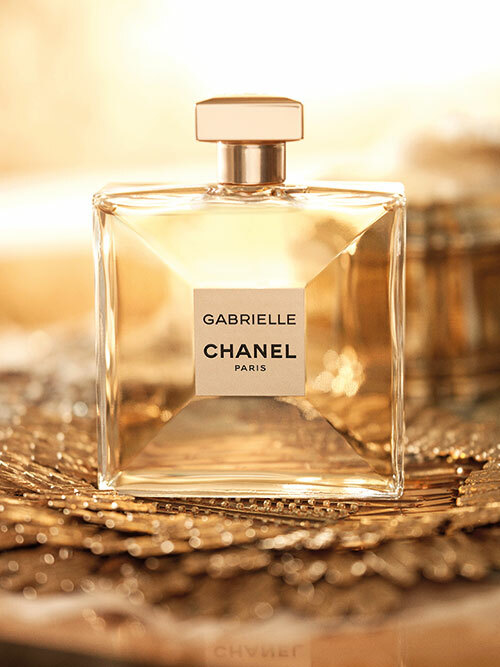 Simply named after the founder of the iconic luxury brand, Gabrielle Chanel, this scent is a treasure trove of surprises. Her belief, that ‘simplicity is the keynote of all true elegance’, inspires the deceptively unassuming new fragrance. It’s an olfactory delicacy with notes of jasmine, ylang-ylang, tuberose and orange blossom. The nose, Olivier Polge, has been successful in carrying forward the legacy of his father Jacques, the house’s fragrance creator since 1978 and the man behind bestsellers like Coco Mademoiselle, Chance and Allure. This sparkling floral composition is a lesson in how stirring subtle scents can be. As the perfume settles on the skin, it doesn’t feel overwhelming like a bed of flowers but rather like a serene walk in an enchanted forest adorned with white flowers and fragrant woods. The bottle, much like the scent it encases, is modern, clean and unprecedented. The sunny and fresh quality of the scent was the initial inspiration behind the colour of the stopper and the bottle. “It is neither golden nor silver, but like a lamé. We wanted something simple, luminous, but not flashy,” reveals Sylvie Legastelois, director of packaging creation and identity. Her brief was to create a flacon that puts the spotlight on the fragrance, and Coco Chanel’s idea of pure being luxurious stimulated the project. Legastelois drew upon the expertise of the great glassmakers to craft a groundbreaking bottle. As a departure from the norm, the glass is exquisitely thin to behold and light to hold. Glass sides that converge towards the centre along with the transparency make you feel like you can touch the juice of the perfume. “This bottle is protected in its case, as if it were a precious jewel. There was always this idea that the inside must be as beautiful as the outside.” And like Coco Chanel famously said, simplicity does not mean poverty. 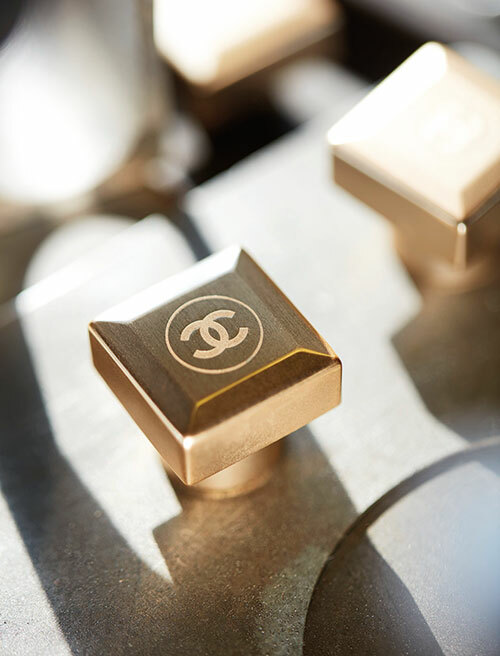 In the world of Chanel, simple is luxury!